This is a big day for me! I'm excited (and nervous) to be presenting my first ever VIDEO TUTORIAL! 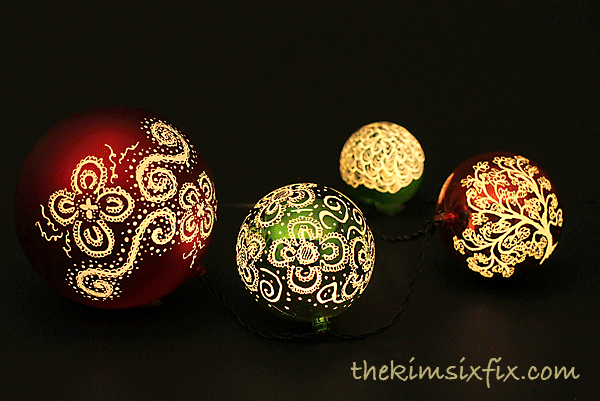 Yep, a dollar store plastic ball ornament, a string of lights and a Dremel tool are all you need! 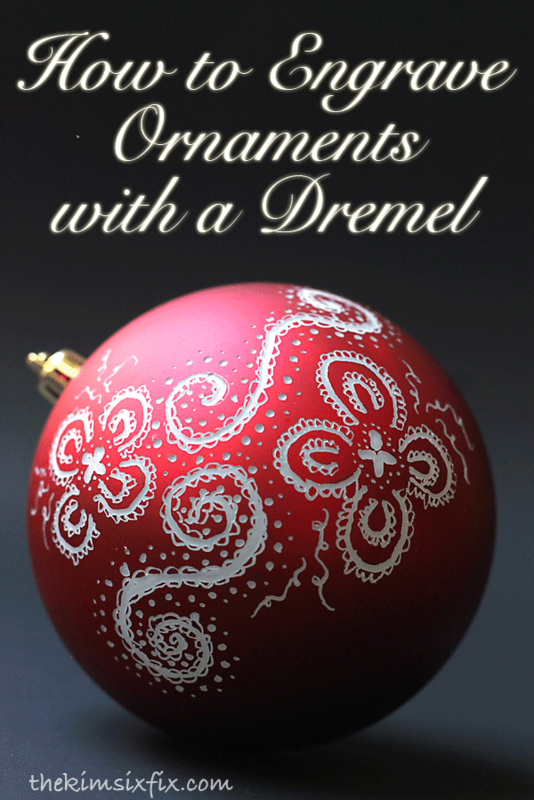 When Dremel asked me to create a project using their new Dremel Micro™ 8050 tool, which is geared for hobbies and crafts, I decided I wanted to spruce up some ornaments. I originally wanted to take step by step photos, but it was harder to explain in still photos, than it was to just do it.. so the video was created. 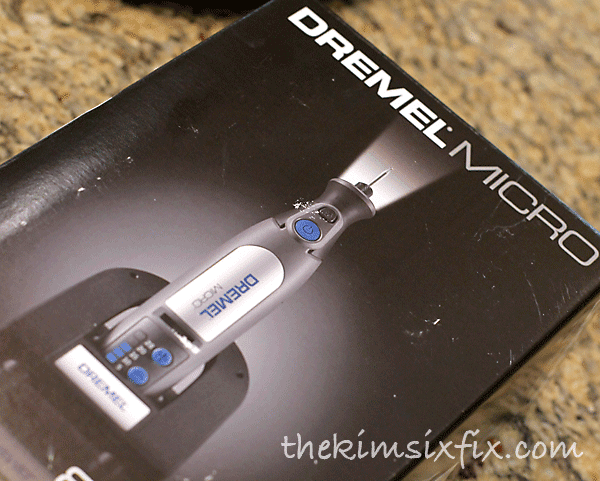 Working with the Dremel Micro 8050 is so easy, since it is cordless, lightweight, and is compatible with the other Dremel rotary tool accessories. See? I told you it was super easy! And now you know what I actually sound like! Not sure if it is what you expected. 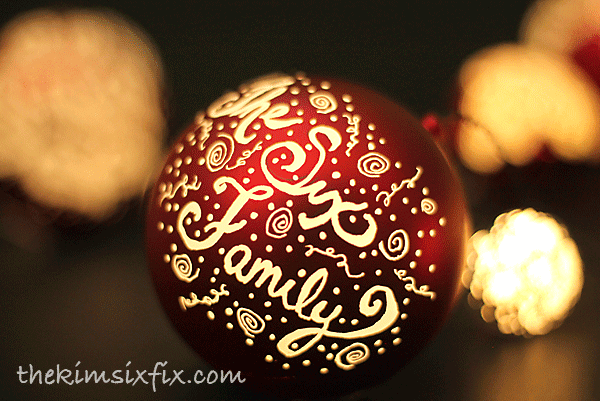 FAQs: I've had a lot of people ask about where I found my ornaments and lights. 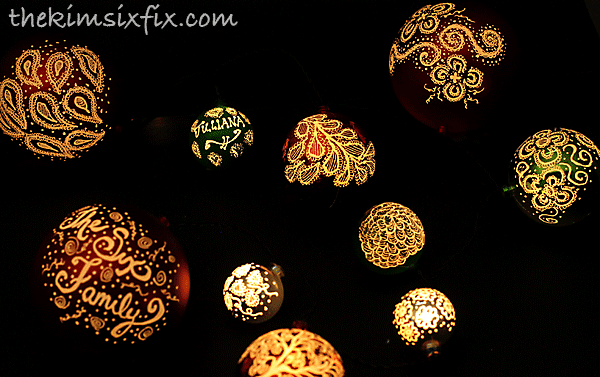 The lights are easy. You can find similar ones HERE on amazon. You need the "tiny" size to fit through the opening of the ball. 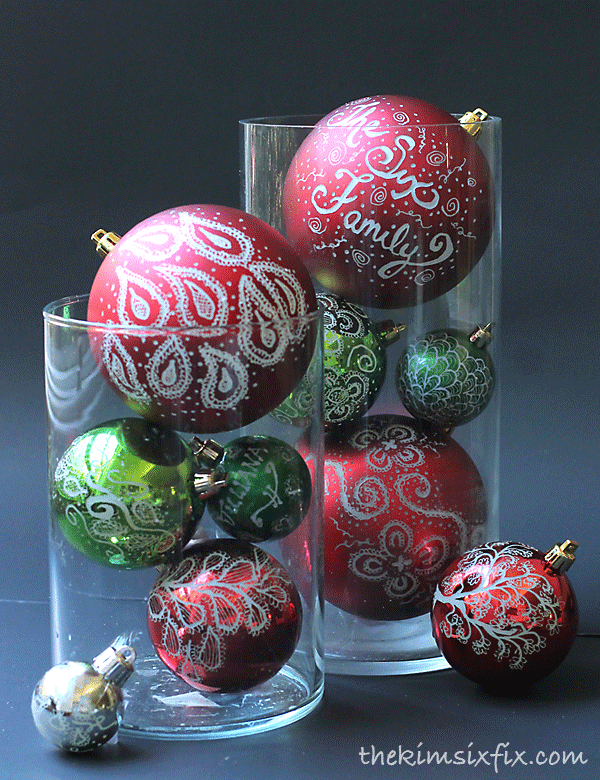 The ornaments are from the dollar store, but I have noticed that this year the interiors of the same ornaments are grey not white To check, just remove the gold hanger from the ornament. The plastic should show there and you can tell if it is white. 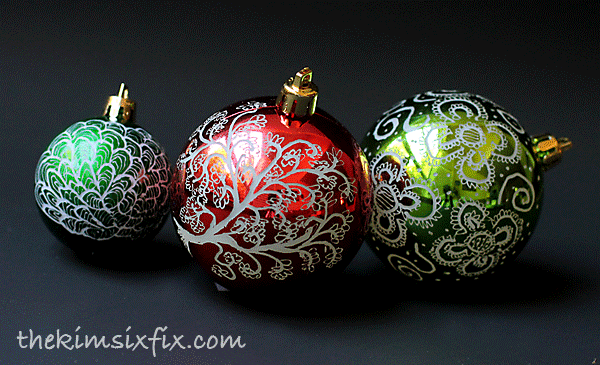 I don't have a direct link for ornaments online.